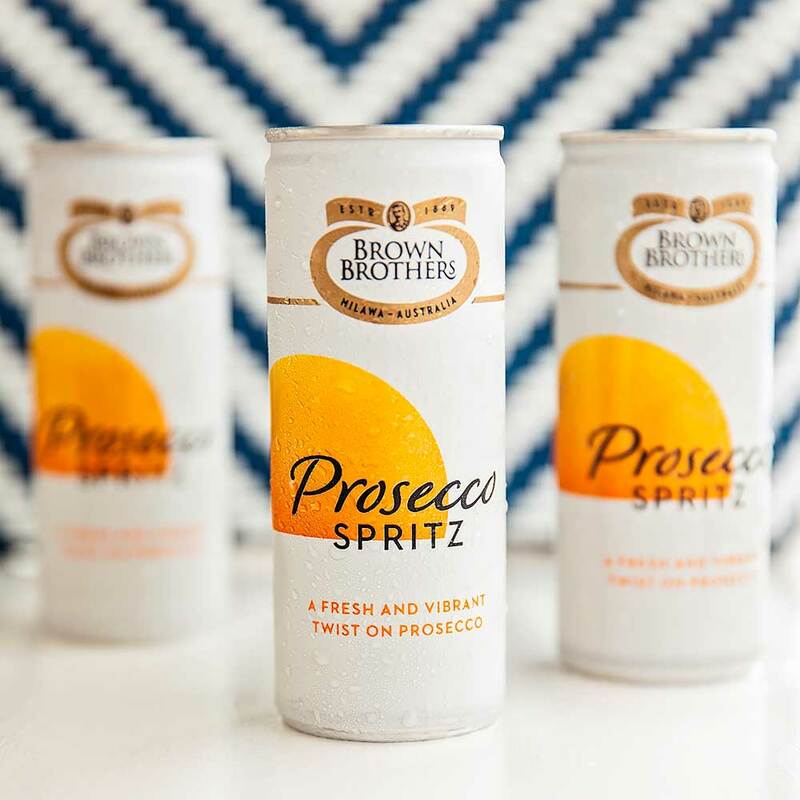 Jumping on the Aperol spritz trend, Brown Brothers released a Prosecco Spritz in a 750ml bottle and 250ml can. The photography needed to be clean and bright with a sense of fun. 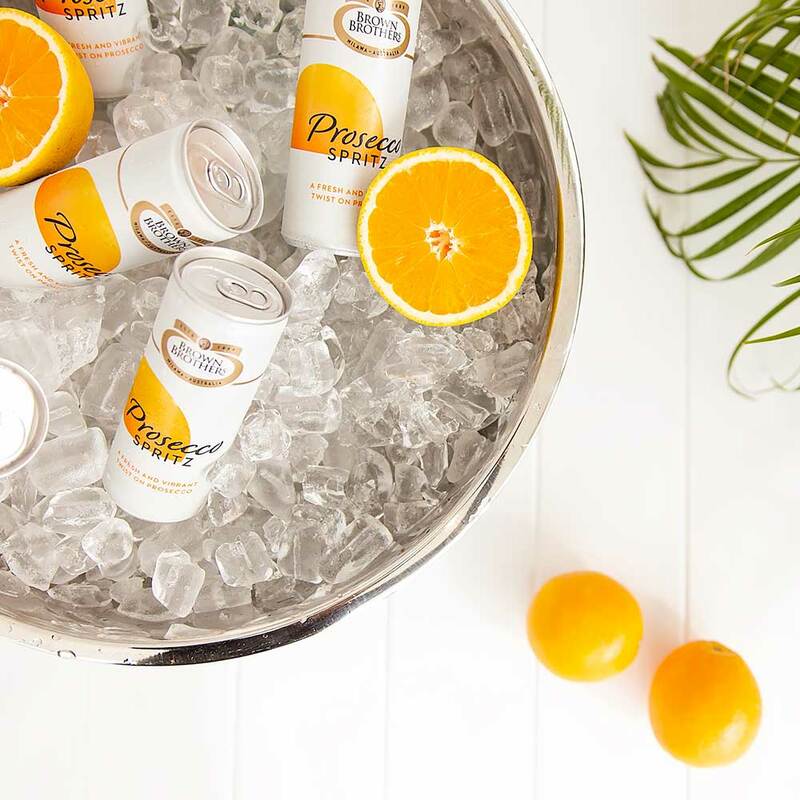 The product has a distinct orange bitters flavour which was emphasised in some images. 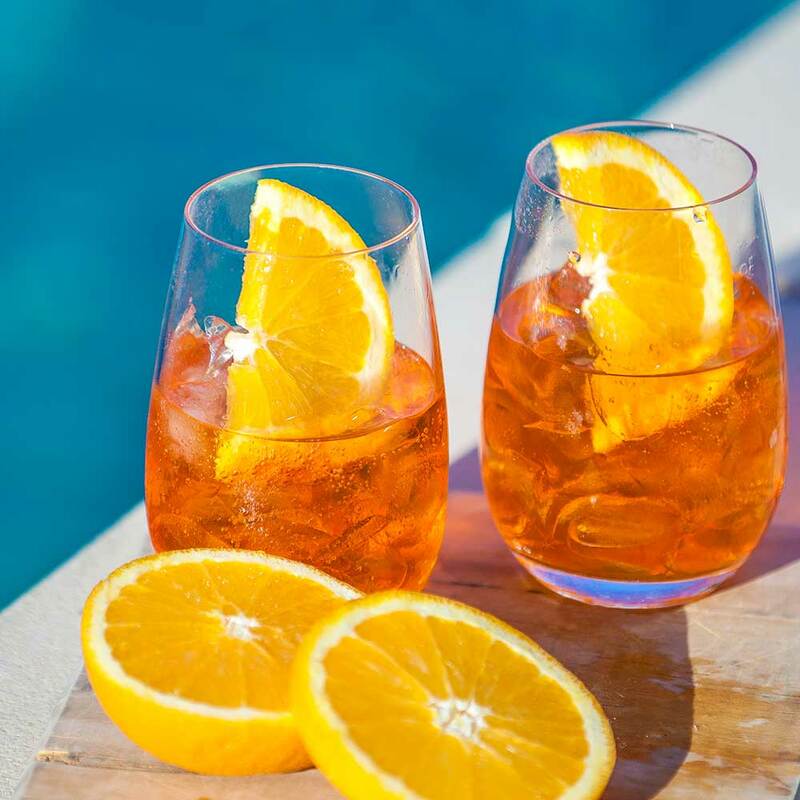 The wine can be enjoyed with ice and a slice of orange also. The images have been used on various digital and print campaigns. 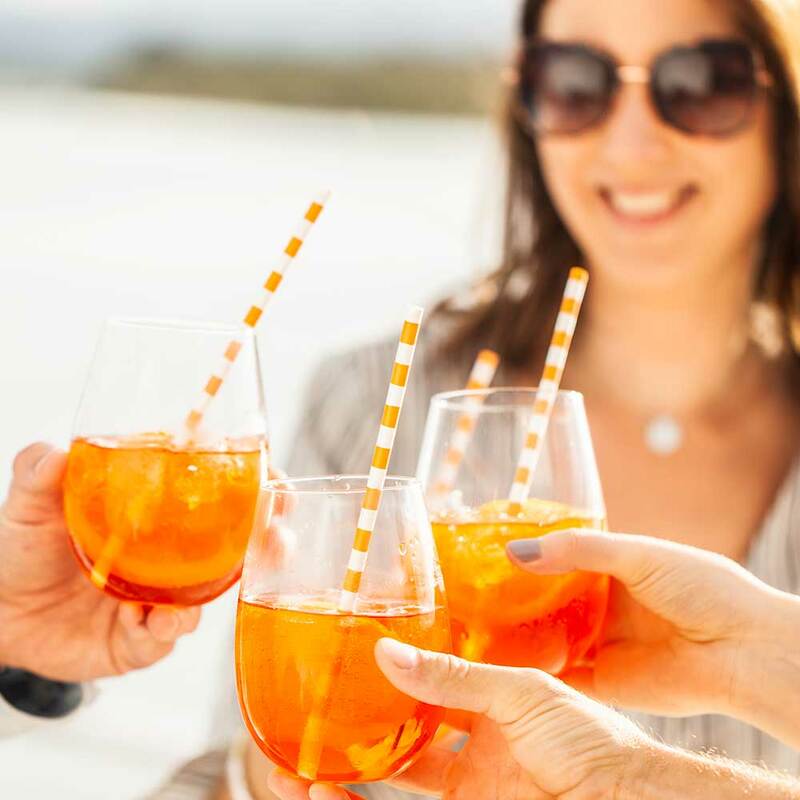 The flavour profile of the drink was important to highlight, as well as the ease of popping and pouring wine into a glass of ice and orange slices. These simple concepts allowed for a fun and playful approach. Copy was kept short and sweet with a focus on the product's flavour and how to serve. 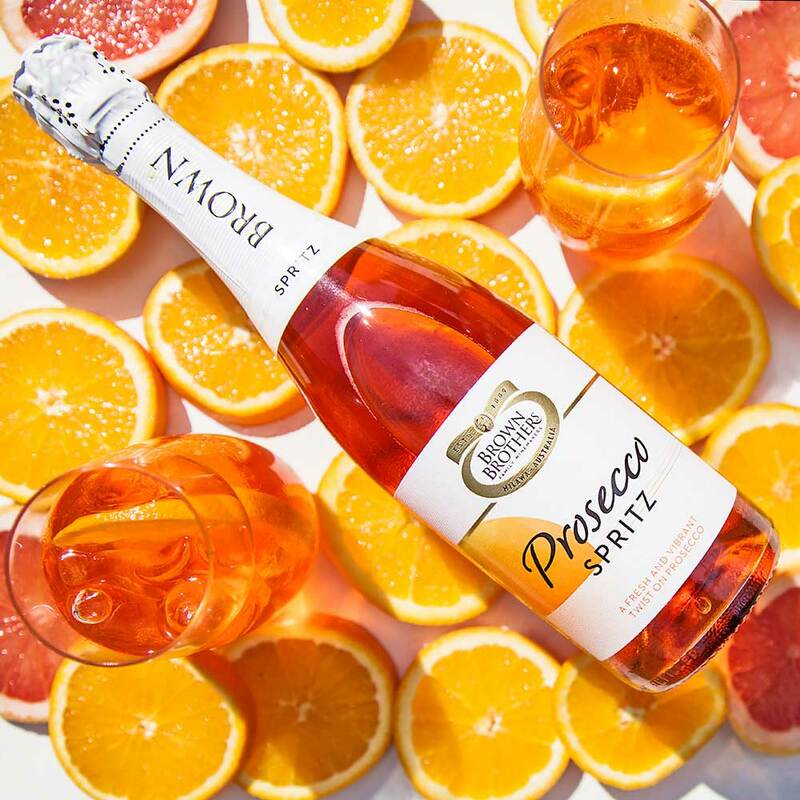 The page also included the stop motion video, photography linking to the online shop and a social media feed from the #bbproseccospritz influencer campaign. Make your life easier with scheduled social media posts. Discover three great tools you can use. I first photographed Annalisa at her wedding in 2017. I was delighted to shoot her next adventure - content for her new yoga business. Repeat patterns are synonymous with fashion prints. But they’re also really fun to use in graphics for website backgrounds and social media. Learn how simple it is to make a repeat pattern in Photoshop. It was such a pleasure designing this new website for Crissha of Sydney floral design company Piccolo Petal. Sydney based photographer has an extensive collection of beautiful images from her travels across Asia. It was time to start selling her work online with an eCommerce website. 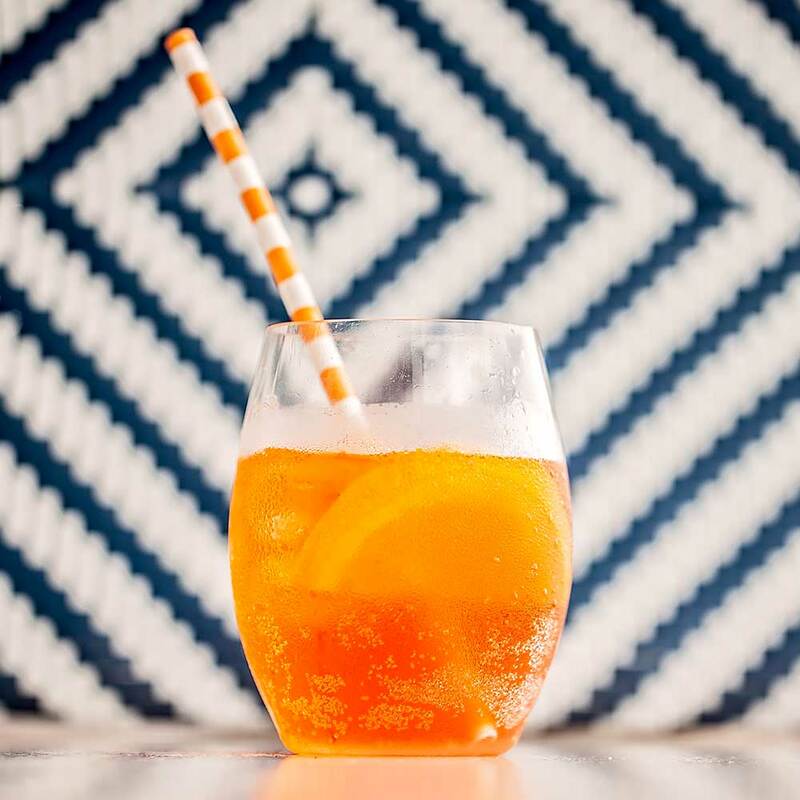 What could be more fun that writing about cocktails? Keep the creative juices flowing with these brain boosting tips. Creatives! Donut give away your work for free! Don’t fall for the old free work for “exposure” trick. Getting the right colours for your brand is crucial. Putting the spotlight on numbers in copy. Discover some best practice tips to follow.